In an interview with CoinTelegraph, South African economist Dawie Roodt has quipped that the country is ‘ideally positioned’ to leverage cryptocurrencies. 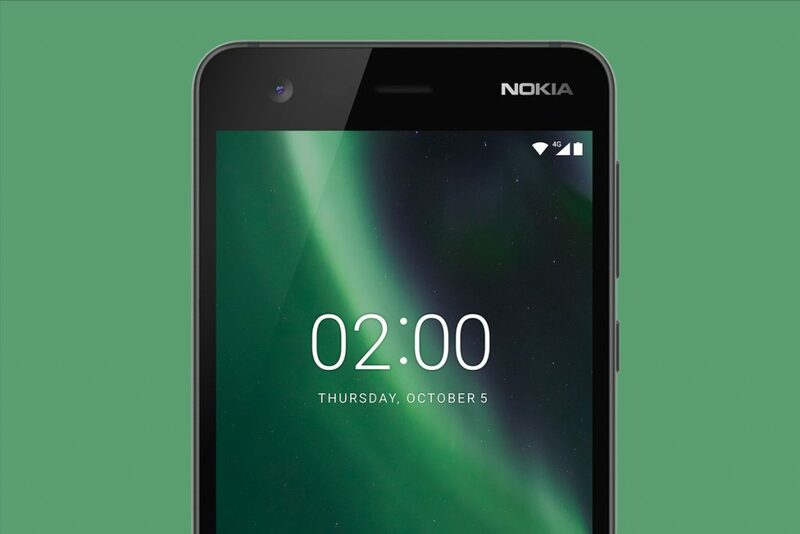 HMD Global’s Nokia 2 has officially arrived on South African shores, bringing with it a claimed two-day battery life and tidy budget pricing. A team of trekkers have fully mapped out all of South Africa’s National Parks and World Heritage Sites in partnership with Drive South Africa and Google’s Trekker Loan Program. LG South Africa has confirmed that the premium LG V30 will be making landfall in South Africa, and will only be available in the form of the LG V30+. iStore has announced the South African pricing for Apple’s newest smartphone duo, the iPhone 8 and iPhone 8 Plus. The DA Youth has called on government to provide students and jobseekers with a free allocation of 500MB per month in a movement dubbed #Data4All. Pick ‘n Pay’s campus store – in partnership with Electrum – will now accept Bitcoin payments in store for a limited time. A team of researchers from Wits University has succeeded in connecting a human brain to the internet by way of a Raspberry Pi computer.